We decided to take part on New Zealand’s famous cruise whilst travelling around the South Island in a campervan. 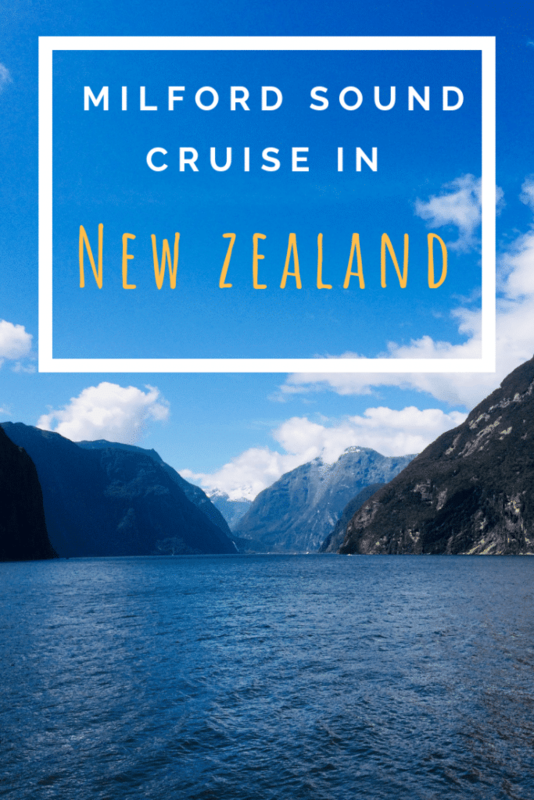 We decided to do the Milford sound cruise experience from Ta Anau and stay over near Milford sound for one night before embarking on this epic journey. This is why I wanted to share with you my experience on the best Milford sound cruise. We knew we wanted to do the cruise but probably like you have done already, we checked out the Milford Sound cruise TripAdvisor reviews. They all looked positive and everyone seemed to have loved their visit to New Zealand’s Milford Sound cruise experience. Milford Sound is a super-cool fiord that is situated in the Southwest of New Zealand’s stunning South island. It is a fiord that is known for its epic rainforests, waterfalls and the Mitre peak. You will have the chance to see seals, penguins and dolphins on your cruise around Milford Sound. You can also pay extra to see the Milford Discovery Centre and underwater observatory. We chose to do the Milford Sound cruise from the highway passing through Te Anau as this is the closest place to stay near Milford Sound for a cheap rate. We actually stayed at the last DOC camper-site on the highway. You can stay at Milford Sound overnight cruise hotel however this place to stay at Milford Sound is going to be more expensive. In the morning we drove at 830am from the campsite to the Milford Sound Cruise booking office pier to wait for our boarding time of 1030am. The waiting area had toilet facilities and drinks machines available. Top Top – Don’t wait outside, the sand flies at Milford sound are a nightmare! But don’t worry you won’t see any on your time on the cruise. Upon boarding there a 3 levels for you to choose to sit. The bottom level, the mid level where drinks are served or the open-top-level. The top level is the best, you will see the best views of Milford Sound and have the best photo opportunities. It can get quite fresh with the wind on top of the cruise, so make sure you take a coat and hat. Luckily we had great weather in Milford Sound, but it’s not unusual to rain a lot there. So just be prepared for bad weather, but fingers crossed you have sunshine like we did. So after a boarding I grabbed myself a free coffee…. or 4. I like coffee. We then ate some of the snacks we had taken onto the Milford cruise ship. I would recommend taking your own snacks so you don’t have to pay out more expenses on your visit to Milford Sound. On the cruise around Milford Sound we absolutely loved every minute. The views you see are epic all the way along the fiord. The Milford Sound waterfalls are stunning and definitely one for the camera. 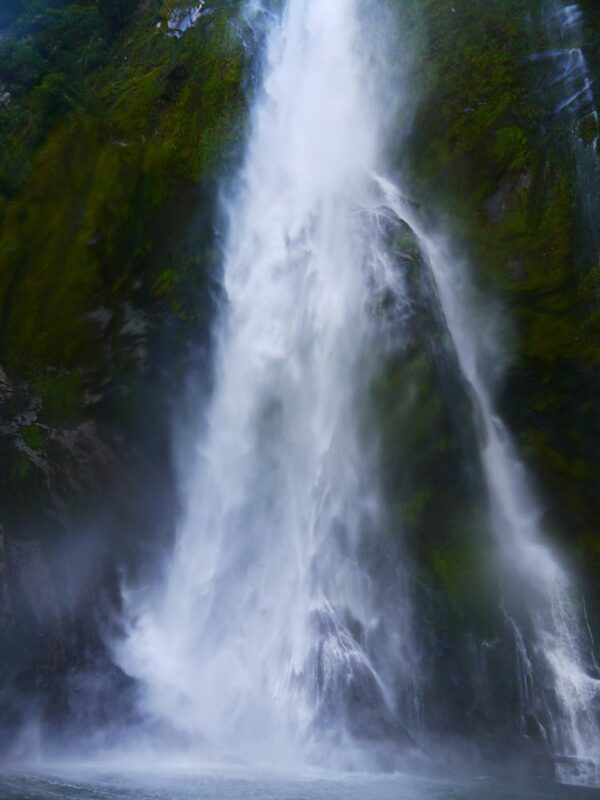 The cruise takes you up close and personal to one of the best waterfalls in New Zealand. You can stand on the front deck and get wet from the splashes of the water. They say it’s a magic waterfall and you will wake up feeling ten years younger the next day if the waterfall wets you. 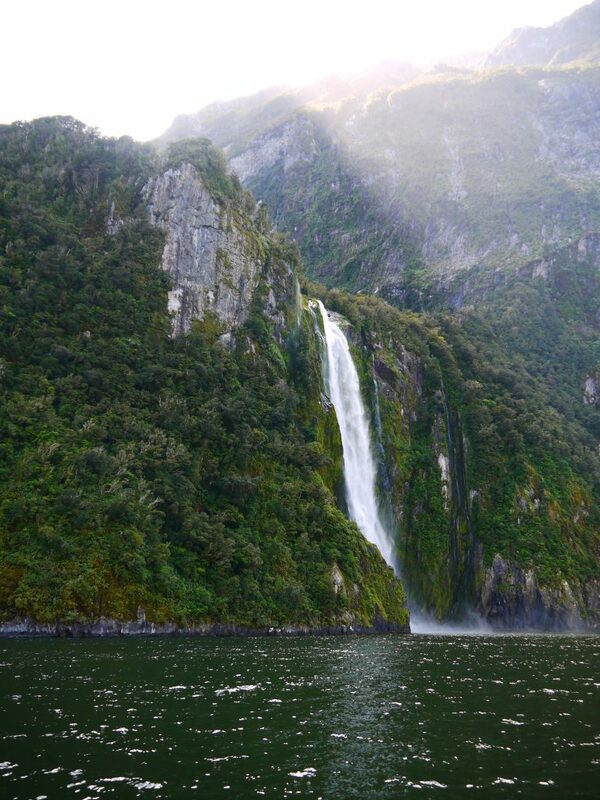 The Milford sound cruise full price is $60 per person. Passengers on the cruise will get a chance to see the amazing Mitre peak and the stunning Pembroke Glacier, these really are stunning natural beauties. There is plenty of epic rock formations and waterfalls to see along the way. You can also see the flight tours over Milford sound flying pass your cruise, so there is plenty of cool photo opportunities of planes and helicopters tour flights overhead. 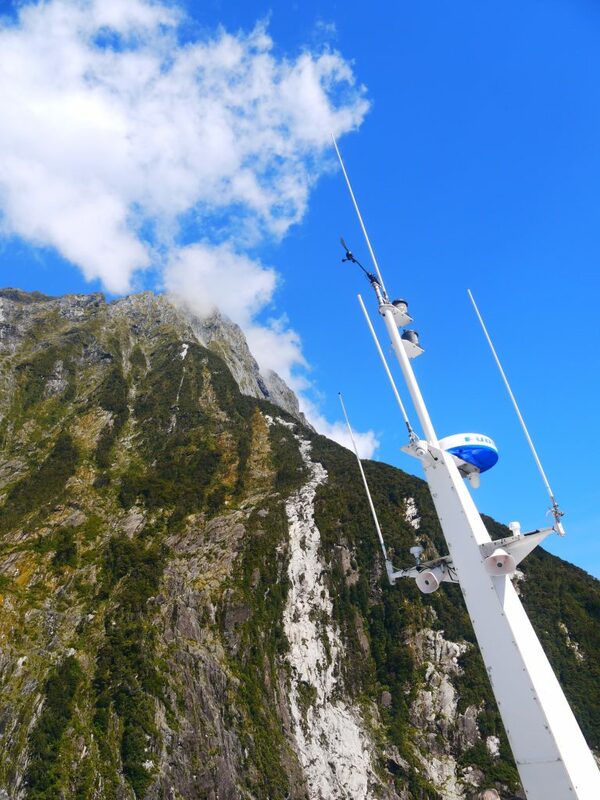 Throughout your full-time on the Milford cruise, there is commentary from the staff explaining the history of Milford Sound. There is free tea, coffee and water on board and there is also food and snacks available to purchase. The food on the cruise is sandwiches and soup etc. The Milford cruise last for 2 hours and takes you from the port up to the Tasmanian sea and then back the same way. So each way is roughly an hour journey. You have the chance to leave the cruise on the way back to take part on an underwater Milford Sound observatory session. This is at an extra cost to the Milford Sound Cruise price, we skipped this part of the adventure. The cruise passes seals rock. Which is a rock where a group of young neglected seals relax and watch the world go by. It does seem quite random that they’re are there, but it’s cool to see. 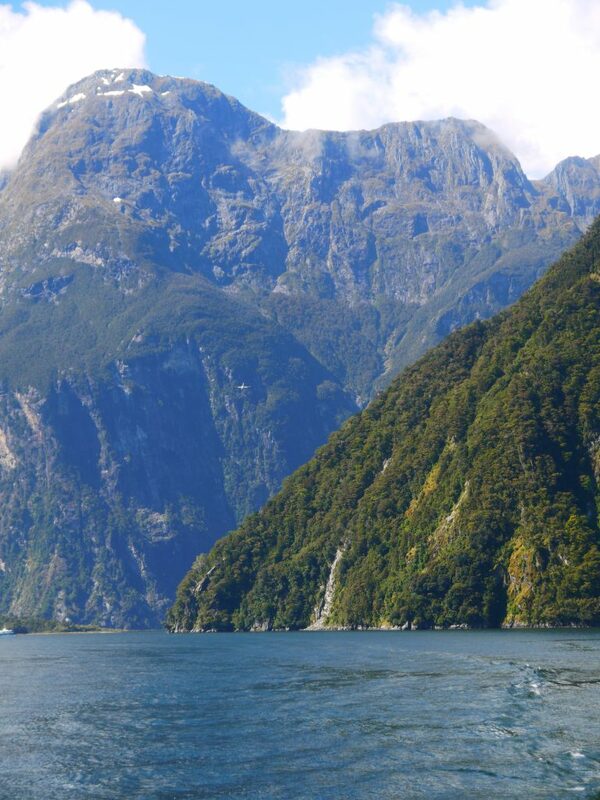 You may have a chance to see dolphins on your Milford Sound Cruise tour. If you’re lucky! We seen a group of around 15 dolphins just passing our cruise on the way back to the port. We seen them for around 7 seconds, so I hope you have better luck as to see dolphins in the Milford Sound is a mega experience. We never got chance to do the overnight cruise on Milford Sound. However, you can take you Milford Sound cruise experience to the next level by taking part on the epic overnight cruise around Milford sound. 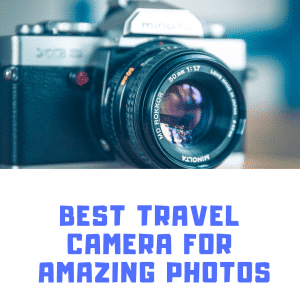 Some of the cruise tour providers offer overnight cruises that allow you to spend more time on the water, without seeing hardly any other cruises or people. If you choose to do this cruise you will set off late in the afternoon once all the other day cruises on Milford Sound have come back to the pier. What’s included in the Milford Sound overnight cruise experience? 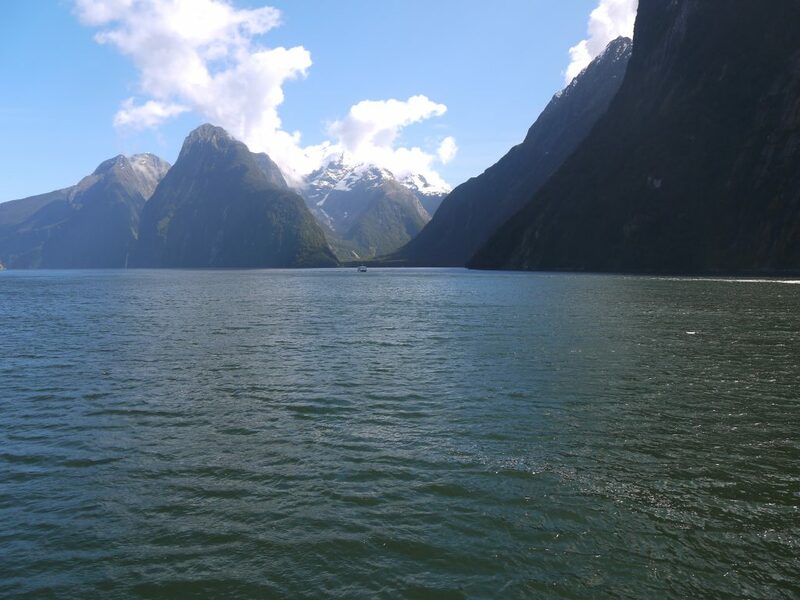 You will spend the late afternoon cruising onto the fiord of Milford Sound checking out the amazing scenery. Throughout your overnight cruise on Milford Sound, you will see the enormous mountains and glaciers, as well as the stunning rain-forest. Also, food will be provided for you to enjoy so you don’t have to worry about purchasing a meal on-board. The food will be buffet style so there will be plenty for you to feast on. After spending the night in your own cabin on the overnight cruise, you will wake up to the amazing views of Miflord Sound. 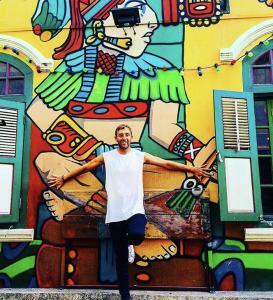 This sounds absolutely amazing right?! Reminds me of the Halong Bay cruise I did, such a great feeling waking up on the ship. Anyway, upon awakening you will make your way to the on-board seating area for breakfast. Once your finished with breakfast you will make your way back to the Milford Sound pier. There are a few tour providers to choose from to experience the overnight Milford Sound cruise experience. So it’s up to you for which one you pick. What is the cost of the Milford Sound overnight cruise experience? You could also book a scenic flight back from Milford Sound. As you can tell by this blog post, I had a truly mega time on the Milford Sound cruise experience from start to finish. If you’re in the South island in New Zealand you definitely need to pay Milford Sound a visit. The only thing that may put you off is how to get to Milford Sound as it is a road that is just one way in and one way out. But the drive to Milford Sound is picturesque and there is plenty of Instagram photo opportunities. Like I mentioned the Milford Sound overnight cruise would be a mega experience on your visit to New Zealand. New Zealand is a country for those that love being outdoors, seeing that vast mountains and marvelling at the epic scenery. And Milford Sound is one of the best place to visit in New Zealand. 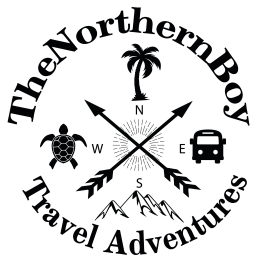 Hope you have an amazing time and would love to hear your feedback on this top place to see on the South island in New Zealand.